Max Hancock has always had an eye for art and a mind for technology. He is a designer with more than 13 years of experience in interaction design, graphic design, motion design, music and typography. Among exploring different spheres of creativity, he enjoys researching and designing new forms of content architectures and social media platforms. 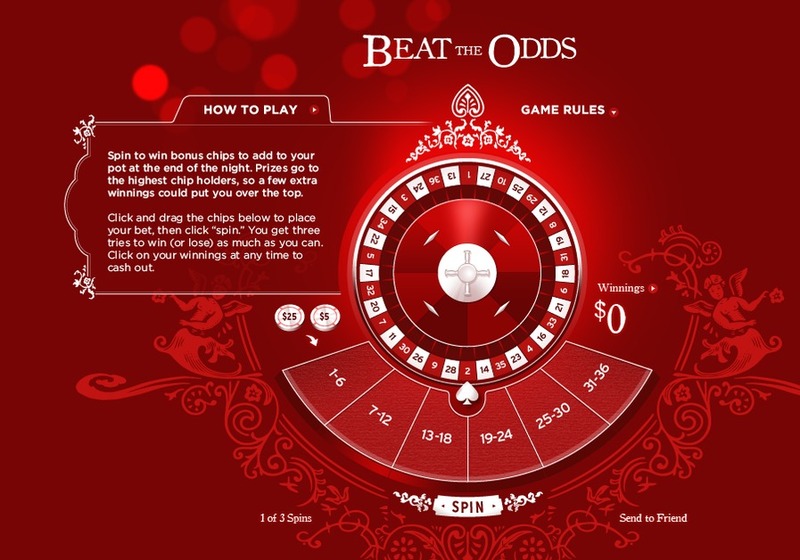 "Beat the Odds" viral game for a festive night at Teatro Goldon, "Casino Night," benefiting Pediatric AIDS/HIV Care.